Sachin’s cover drive, Ganguly’s straight six, Laxman’s special wrist shots, Dravid’s trademark cut and hook shots and Virender Sehwag’s century with sixers ivi anni okkapati mana favourite cricketers and their trademark shots. 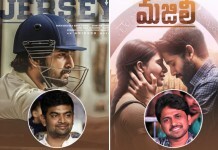 Actually ippudu IPL lo sixers fours, kottadaniki mana players antha 360 degrees tiruguthu oh kasta padutunnaru kani okappudu ala kadu. Nilchunna daggara nundi eh ball speed ni calculate chesi mana Batsmen kottina shots ippatiki eppatiki gurthundipoye nostalgic cricket memories. Late 90’s lo mana andarini ground lo batting tho entertain chesina kondaru Indian Batsmen ippudu em chestunaru? 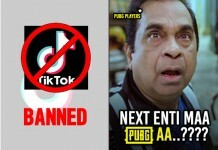 Assala ekkada ekkada unnaru anedi once chuseddam. Indian team captain ga India ki enno memorable Victories ichadu mana Dada. Current ippudu IPL Delhi Capitals team ki chief selector and advisor ga work chestunadu Dada. 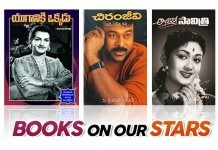 2018 lo ‘ A Century is Not Enough’ Peru tho tana autobiography book release chesadu. 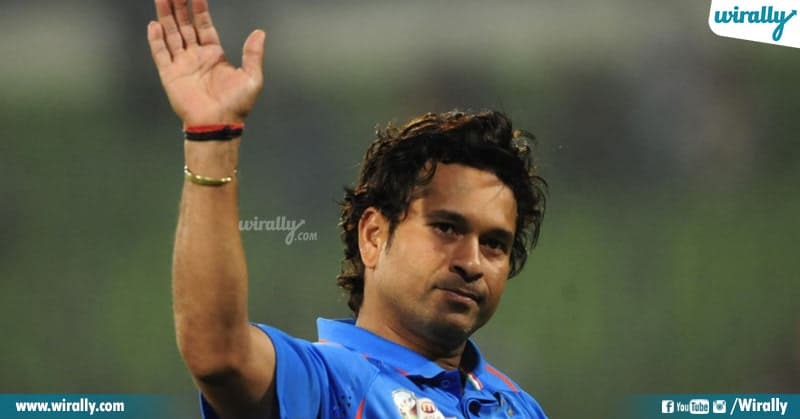 16 years age lo India team loki enterayyi 3 decades ki paiga restless cricket adi International Cricket lo enno new milestones create chesadu ‘God of Cricket’ mana Sachin. Retirement taruvatha ‘Tendulkar Middlesex Global Cricket Academy’ start chesi 9-14 years madhya teenagers ki training istunaru. 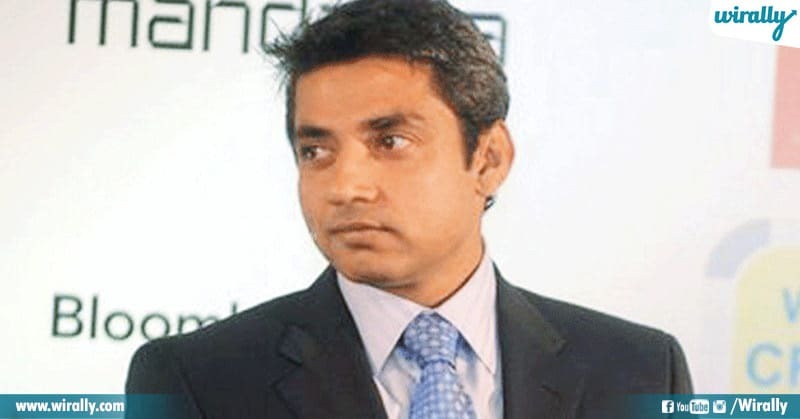 And at the same time IPL Mumbai Indians ki kuda mentor ga chestunaru Sachin. ‘The Great Wall’ ga Indian Cricket ki Dravid adina innings and great knocks ippatiki eppatiki legendary innings eh. Ippudu Indian A side – U19 ki coach ga untu young players talent ni sort chese panilo unnaru Dravid. 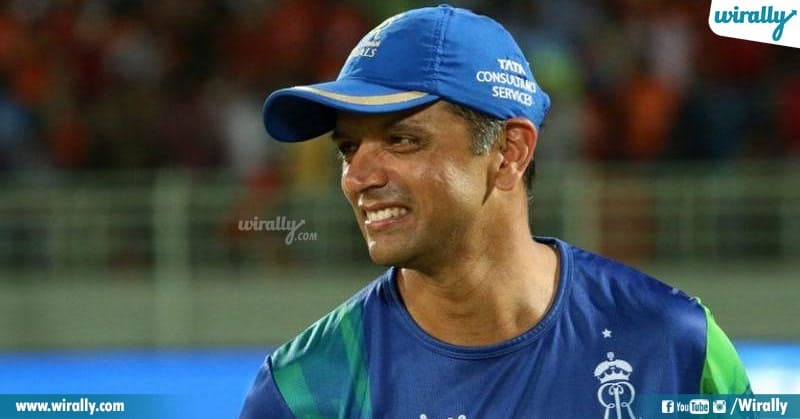 KL Rahul, Karun Nair, Shreyas Iyer lanti players ni Indian National Team ki select avadam venaka unna person mana Dravid eh. Very Very Special Innings tho mana Hyderabadi batsmen Laxman gelipinchina match lu chala unnayi. 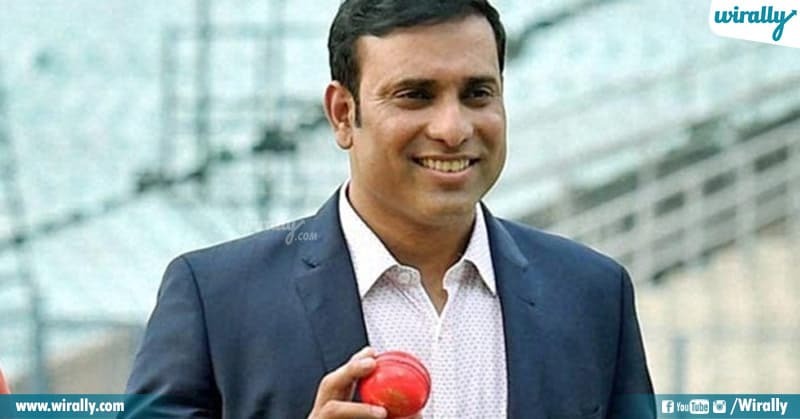 Retirement taruvatha commentator ga, current IPL SRH team ki mentor ga untunadu mana Laxman. Late 90’s and 20th century lo ee dashing opener India adutunte janalu TV la Mundu nundi kadile varu Kadu. 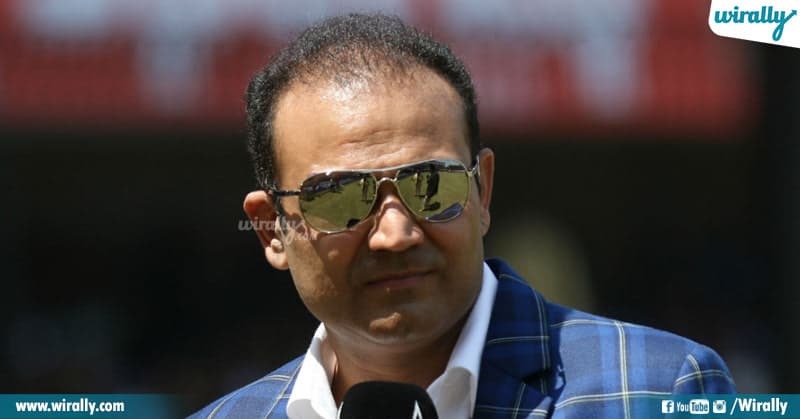 Retirement taruvatha ‘Sehwag International School’ start chesi andulone students ki cricket lessons nerputhu and inko side twitter lo witty tweets tho andarini entertain chestunaru Sehwag. Middle order batsmen ga, one of the best fielder in his generation ga mana Indian team lo major role play chesina Kaif, career sudden ga agipoindi. 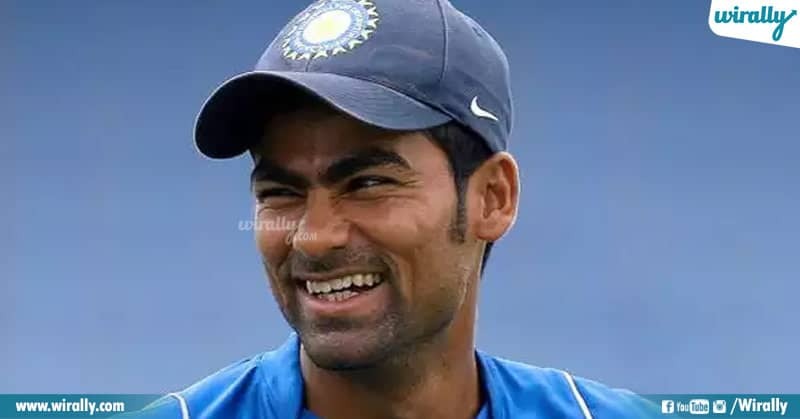 Ippudu Chattisgarh domestic cricket team ki mentor and coach ga chestunadu mana Kaif. Late 90’s lo aggressive Cricketing shots tho manchi batsmen ga career lead chestunna time lo match fixing tho career ki full stop padindi. 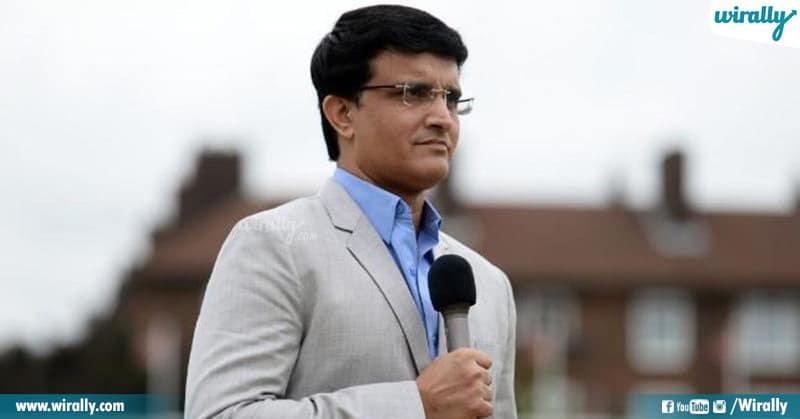 Ippudu international and IPL matches lo commentator ga kanipistunaru Jadeja. 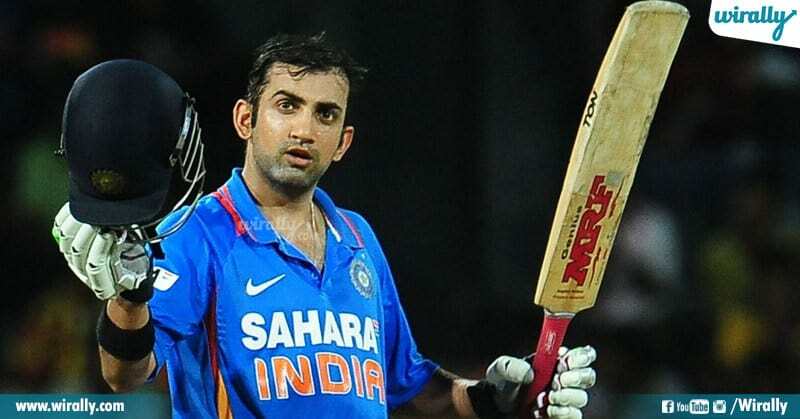 Indian team ki opening batsmen ga 2007 T20 and 2011 world cup lo major role play chesadu Gambhir. Recent ga retirement announce chesina ee player ippudu Bharatiya Janata party lo join ayyi politician ga maradu. Sehwag and Sachin tho kalisi opening batsmen ga team India lo best batsmen ga unna left hander Dinesh Mongia career sudden ga close aindi. Kani aa taruvatha ‘Dinesh Mongia Cricket School of Excellence’ cricket academy start chesi budding cricketers ni train chestunaru. 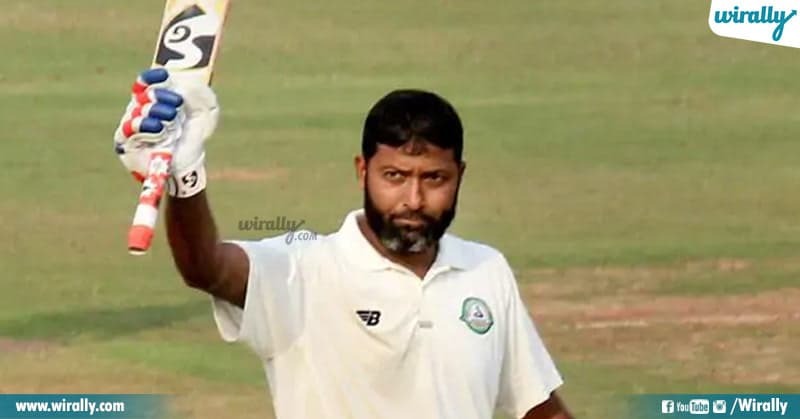 Test cricket lo opener ga Wasim Jaffer adina konni Innings ipatiki gurthu naku. Kani sudden ga national team nundi fade out aina ee player ippatiki domestic cricket adutunnadu. 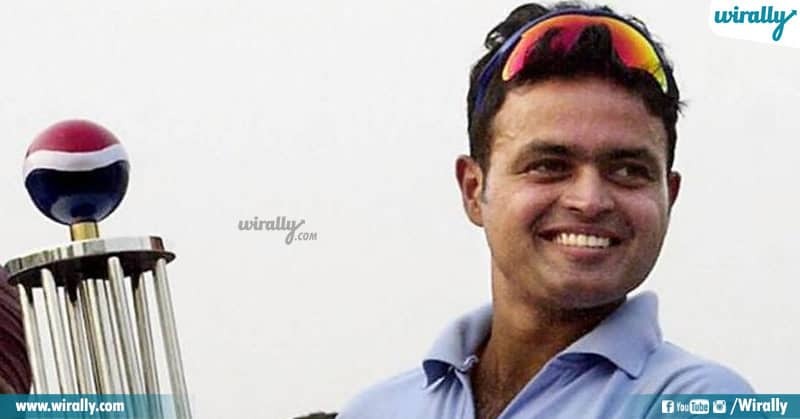 In November 2018, he became the first batsman to score 11,000 runs in the Domestic cricket.